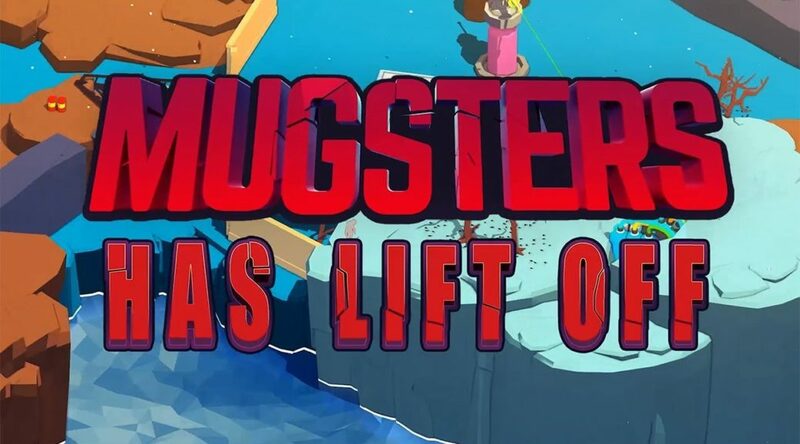 Team17’s fast paced action game, Mugsters, has finally lifted off on Nintendo Switch today. The game is now available for £9.99/€14.99/$14.99 via Nintendo eShop. Watch the launch trailer below. In Mugsters you are faced with a series of sandbox levels, each with its own set of objectives and a mixture of vehicles, puzzles, traps, enemies and explosions! You are given all the tools needed to complete the level, but it is down to you to decide how to use them. Whether you prefer a tactical approach or like to make an explosive entrance, you are free to succeed (and fail) as you like. Physics! – Experiment with a physics-based, sandbox environment. Complete your objectives as you see fit and throw in a few exploding barrels for good measure. Vehicles! – With more than 30 types of vehicles at your disposal; you can ram, lance, shred and shoot your way to freedom as you sock it to the extra-terrestrial terrors.